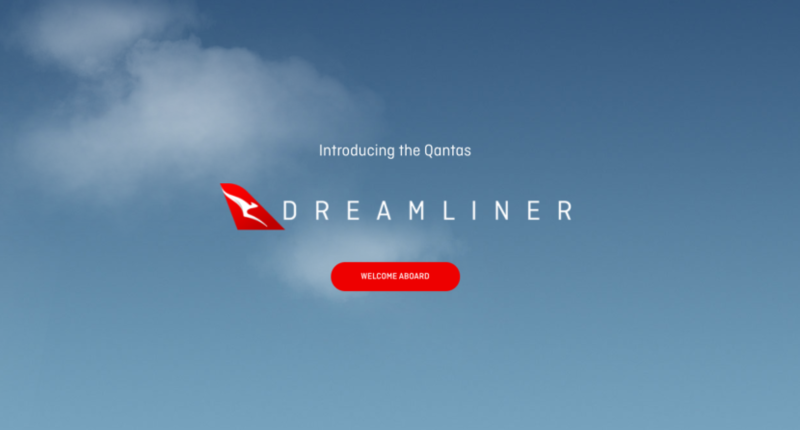 Qantas Airways and the University of Sydney are partnering up for an in-depth study on jet lag that may pave the way for changes in airline operations for future long haul flights. 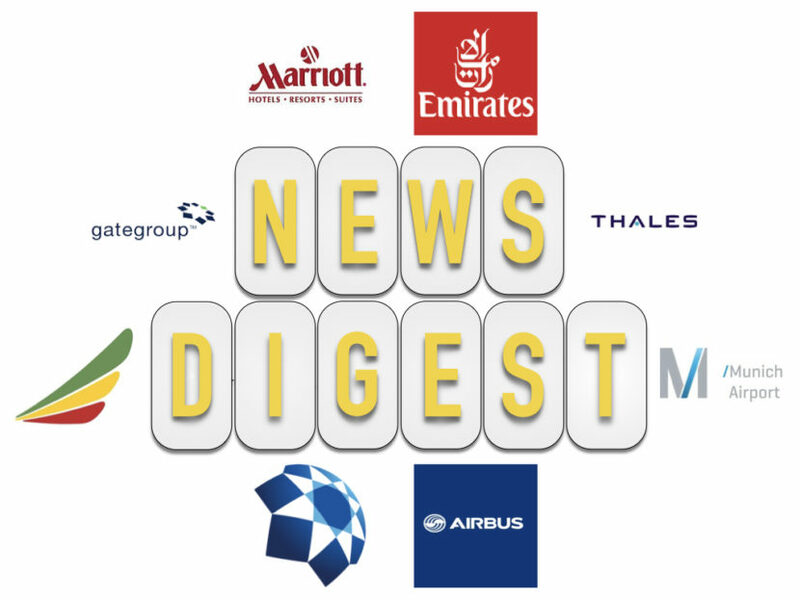 Today’s news digest incorporates features on Marriott International, Airbus, Emirates, Ethiopian Airlines, Gategroup, Dubai Airport, Thales and Munich Airport. 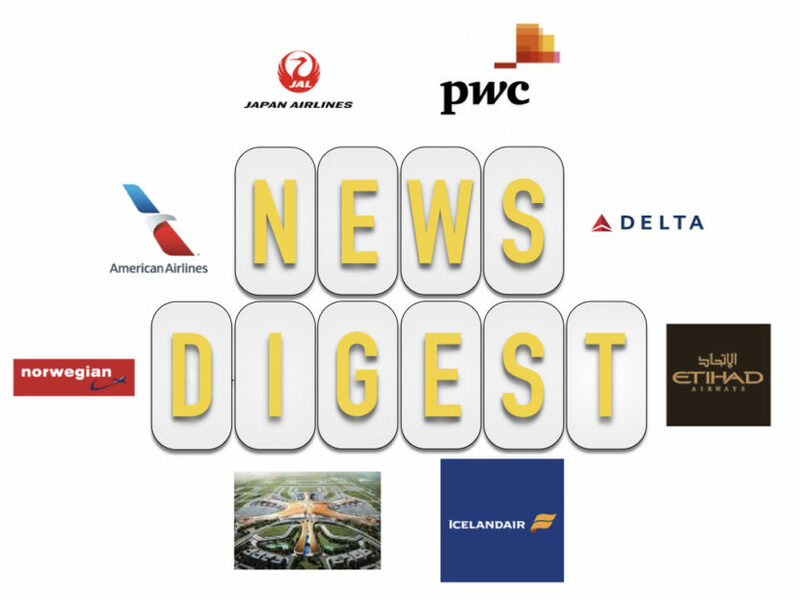 Today’s news digest incorporates features on Skytrax, Delta Air Lines, Bombardier, United Airlines, Airbus, AirAsiaX, ANA All Nippon Airways, Air India and WestJet. 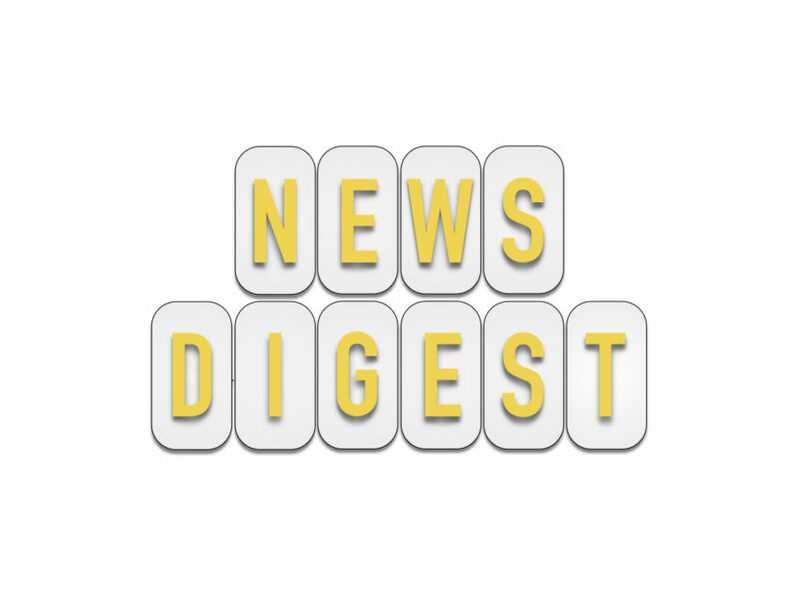 Today’s news digest incorporates features on Air Canada, Air India, American Airlines, Hainan Airlines, easyJet, SriLankan Airlines, SWISS Air Lines International, United Airlines, Auckland Airport, Montreal Pierre Trudeau International Airport, light rail transit, biometrics, Bombardier CS300, Airbus A320neo, Boeing 787. 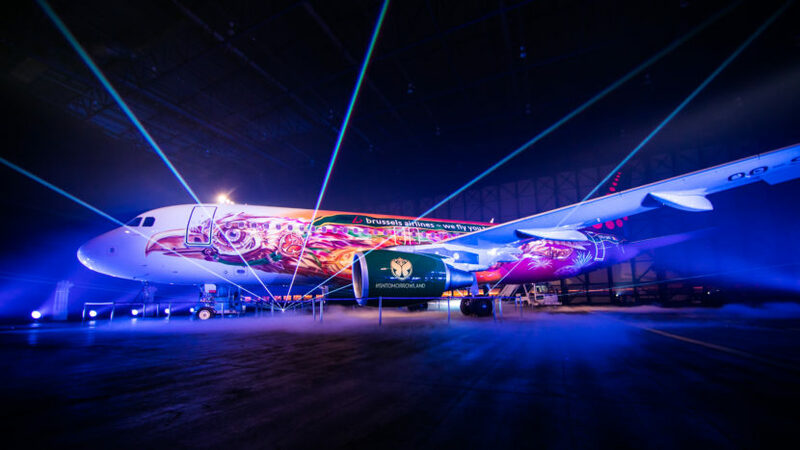 Brussels Airlines has been the official airline for the Tomorrowland Belgium music festival since 2012. 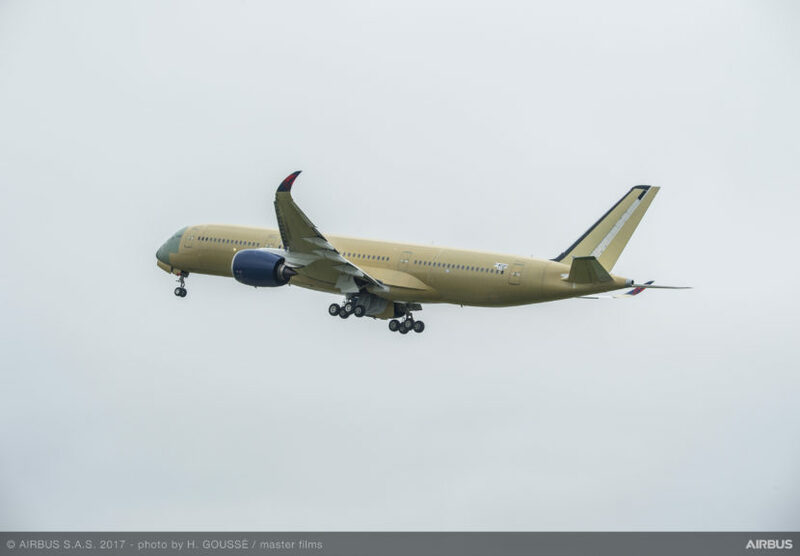 For 2017, the Lufthansa Group airline deepens the five year marketing partnership by designing an original livery named “Amare”. 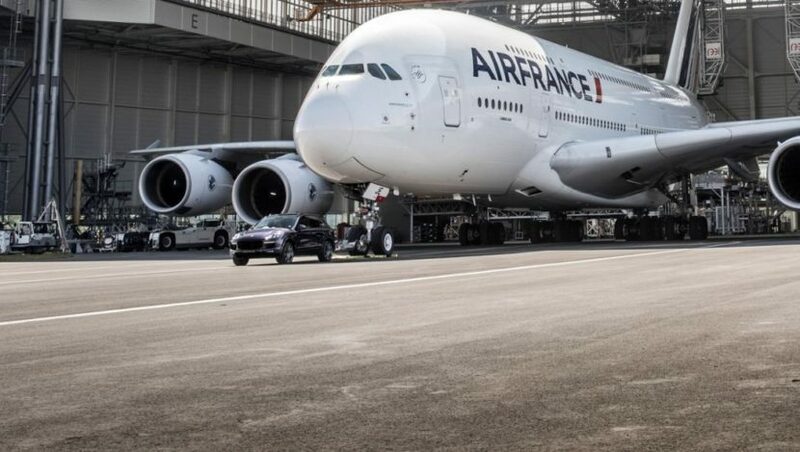 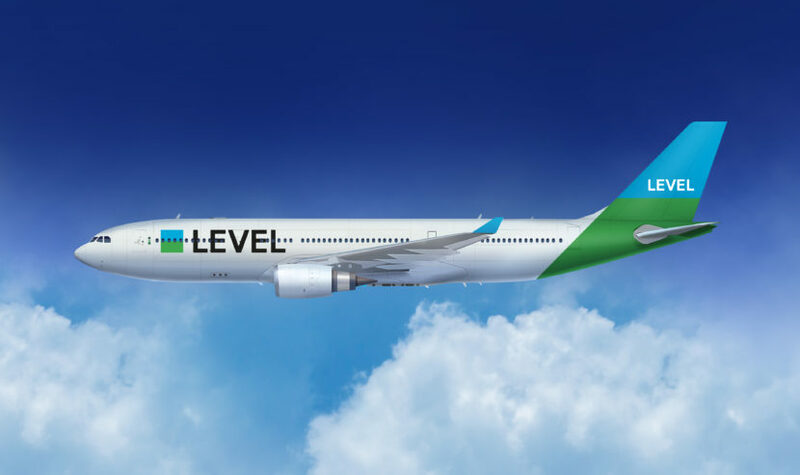 International Airlines Group (IAG), parent company to British Airways, will start a new long haul low cost carrier (LCC) named LEVEL based at the Barcelona El-Prat Airport (BCN). 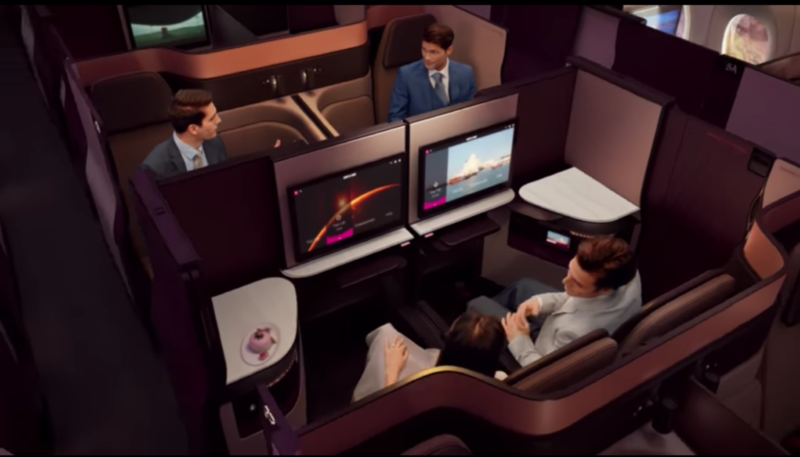 Taking a page off another LCC, WOW Air, introductory fares start at €99/US$149 one way.